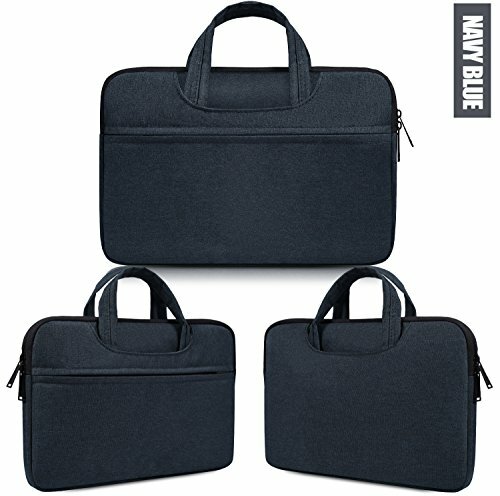 Why should take this bag ? 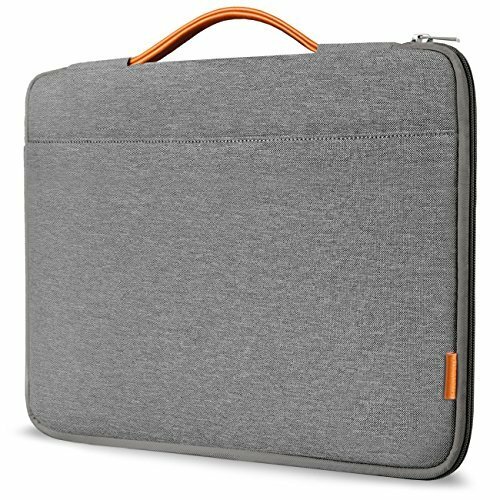 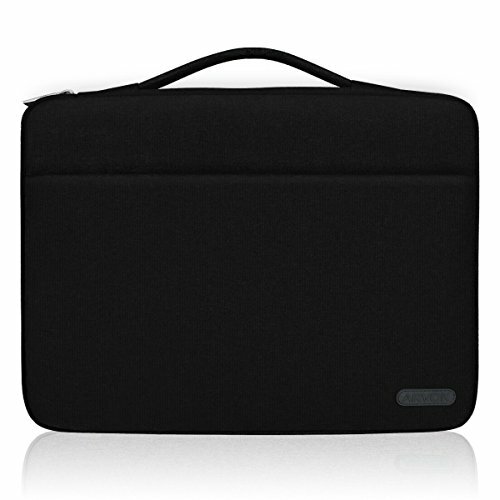 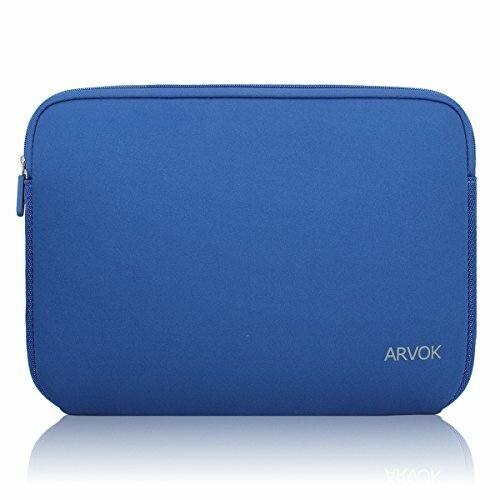 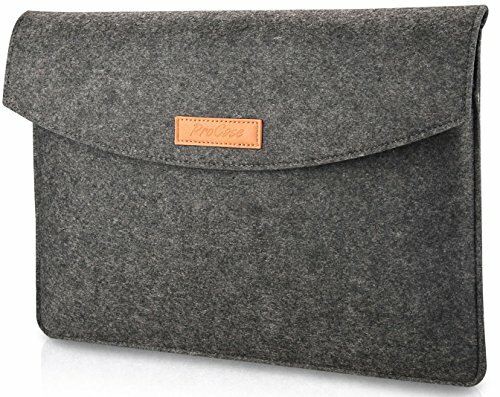 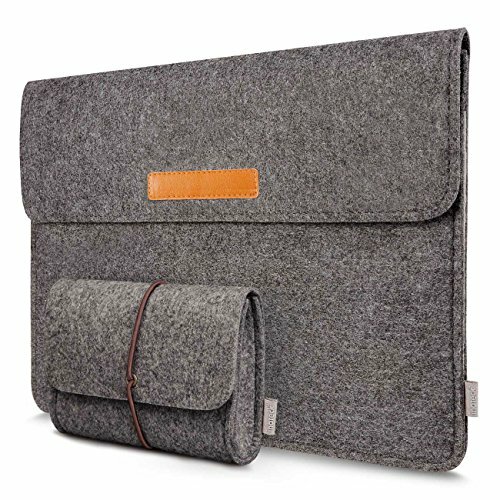 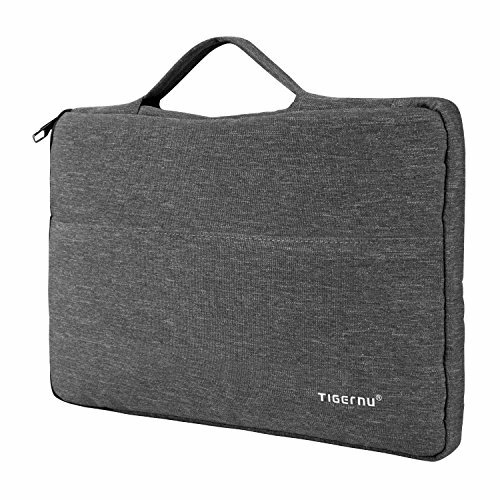 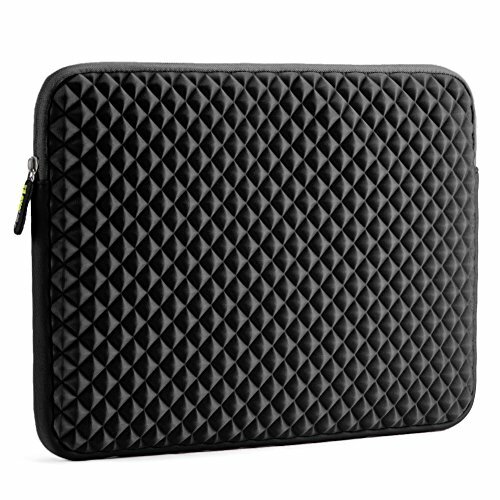 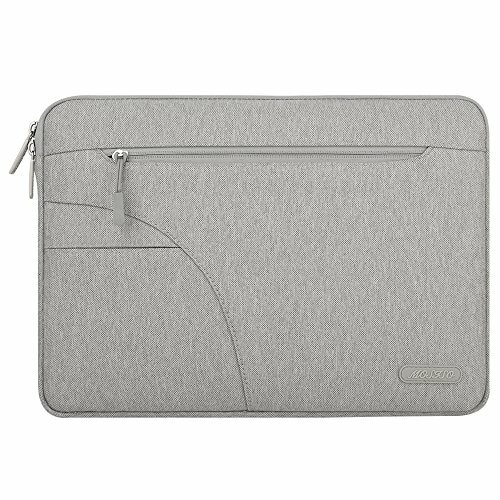 This Mosiso Polyester Fabric Laptop Sleeve Carrying Case Cover Protector Bag with Pocket offers a simple and yet fashionable way to protect your MacBook, laptop, notebook or Ultrabook computer while you are on the go. 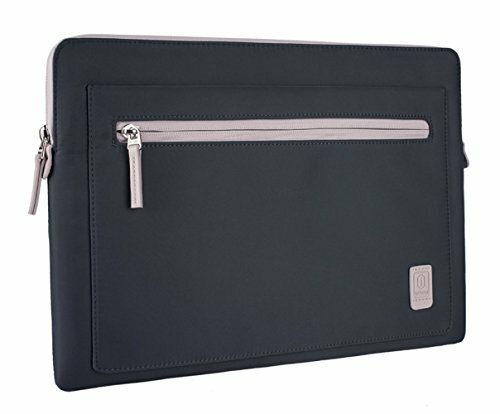 Mosiso 1 year warranty on every bag.